A short backplate offers for people with a body size under 170cm (5.6 feet) the advantage, that they have in adjustment the position on there back a little more range. This helps in finding a more favorable position on the back, so that they also achieve a horizontal position in the water easier. 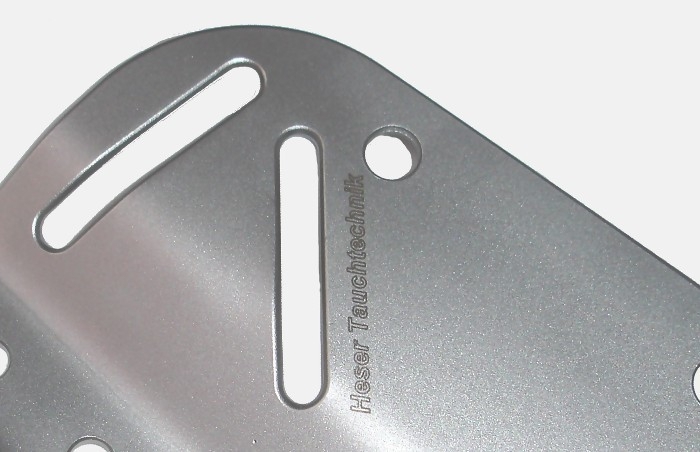 This backplate is of high class quality. Unlike usual backplates all edges are really round by a machined radius. Thereby the harness webbing is highly prevented from damage. Also by excellent manufacturing the backplate is a looker. 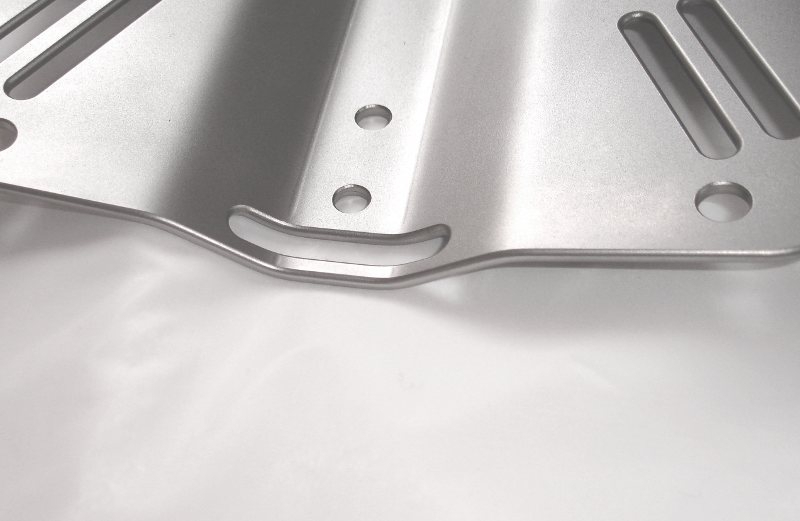 Basically all backplates are manufactured in the same line: cutting , burring, folding and finishing. The cheapest method at present is cutting by laser. For this reason it is commonly used. For us it is very important that all edges have a fine and wide radius. Round egdes are for us the only consequence in order to fulfil the demand of not-cutting the harness and not-destroying the wing or drysuit by sharp edges. Everything else is patchwork. In choice of material and manufacturing methods we are not geared by price. In our opinion it is important that the choice of material and manufacturing methods has to be based on the product requirements. In case that manufacturing methods are too expensive we prefer not to produce; we are not willing to accept compromise. We inquired and tested many alternatives. The only reasonable possibility to get a real radius (in particular inside the grooves) is milling. This manufacturing method is not worldshaking. We do not want to describe this as a miracle. It is only expensive. The manufacturing costs are doubled. In spite of this we are milling our backplates as this is the only manufacturing method for round edges. 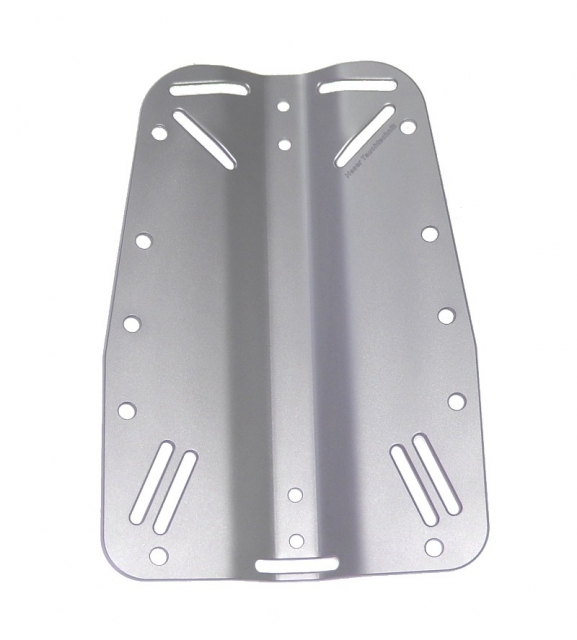 Manufacturing of backplates is not at all a technically challenge, even sometimes it is made up as it would be. The only question is, how many the manufacturer is willing to pay for it. 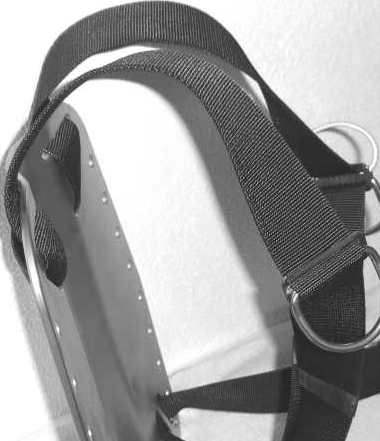 Tip: This backplate is compatible with the Halcyon® Intermediate Storage Pack. Note: The set will be delivered unmounted but with a detailed assembling instruction.